From 18–23 June 2018, scientists, engineers, diplomats, and government officials from around the world will gather at the United Nations (UN) Headquarters in Vienna for UNISPACE+50. This major event celebrates the fiftieth anniversary of the first UN Conference on the Exploration and Peaceful Uses of Outer Space, and aims to lay the foundation for the Space 2030 agenda — a framework for global cooperation in space science and exploration for the benefit of humankind. UNISPACE+50 also marks the start of a special “high level segment” of the UN Committee on the Peaceful Uses of Outer Space (COPUOS). 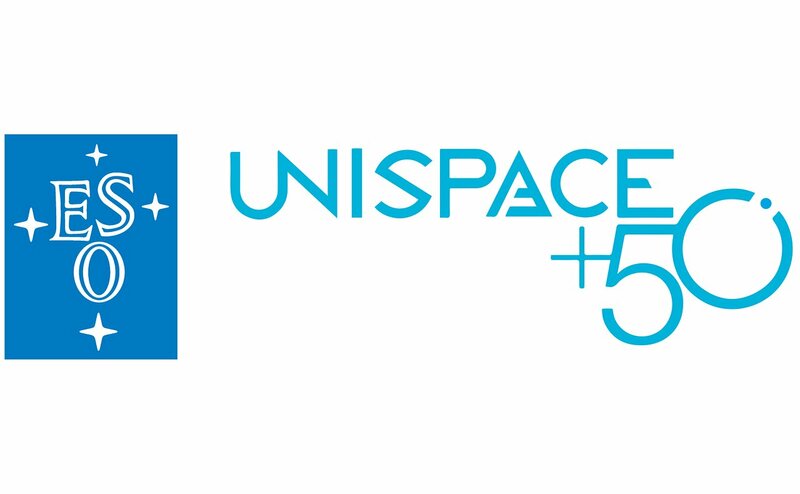 Both UNISPACE+50 and the UN COPUOS are organised by the UN Office of Outer Space Affairs. Recognising that astronomy has played and will continue to play a foundational role in space exploration — from the rich cultural heritage tied to observing the heavens, to the development of critical skills, technologies and scientific knowledge required for space travel — ESO will participate in UNISPACE+50 with an exhibition. Over forty other space science and exploration agencies, research institutes and private companies will participate, including NASA and ESA. UNISPACE+50 begins with a symposium from 18–19 June on the themes of the Space 2030 agenda, open to national delegations to the UN, as well as space science and exploration organisations. On 20 June, a UNISPACE+50 opening ceremony will mark the start of the UN COPUOS, which will be attended by the President of Austria, Heads of State, government ministers, and other dignitaries including the NASA Astronaut, Scott Kelly. ESO will present an exhibition from 18–23 June, which includes a public open day on Saturday 23 June from 09:00–12:30. Visitors to the ESO exhibition will learn the important ways in which astronomy and ESO contribute to the Space 2030 agenda and the broader project of global development which it supports. ESO staff will highlight the role of ground-based astronomy in space exploration and ESO’s global partnerships, astronomy and capacity-building. The ESO exhibition will also publicise women in astronomy and present visitors with an overview of the organisation. It will cover ESO's world-leading astronomical observatories in Chile, science results and the new ESO Supernova Planetarium & Visitor Centre at its Headquarters in Garching, Germany.